This afternoon, I found myself looking for a Retirement Calculator. So, you want to retire early? So, you want to retire early? Of course you do, we all want to retire early. 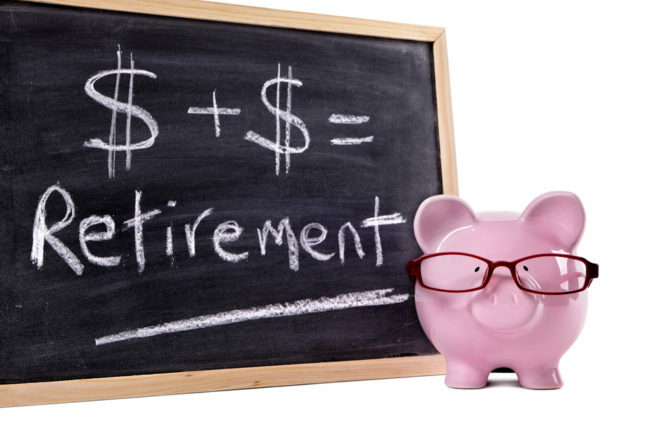 What does retiring early even mean?